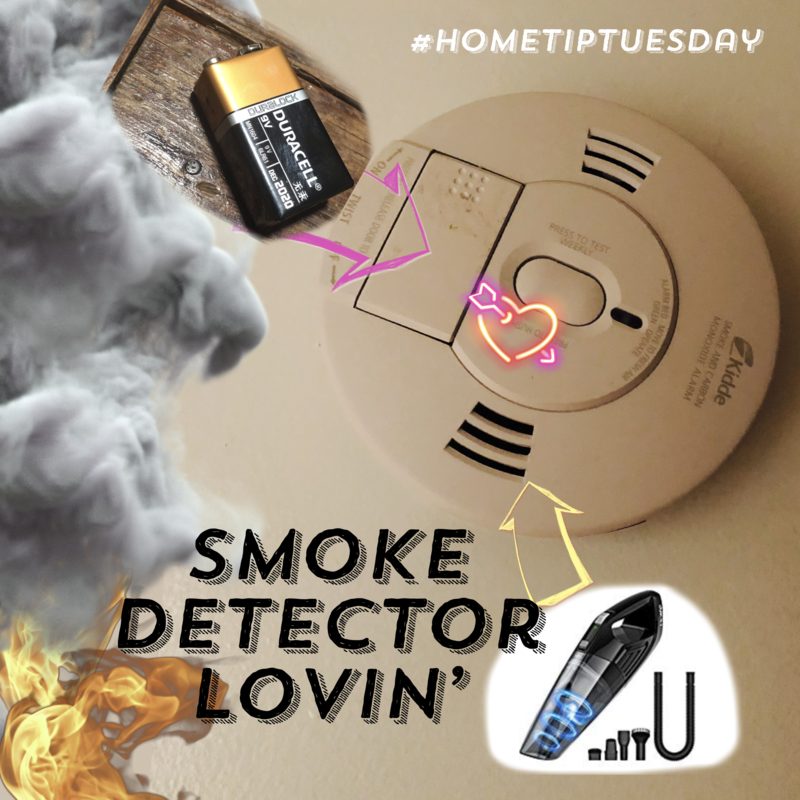 Today’s #hometipTuesday is to show your smoke detectors some love! If they’re battery powered, order some! Swap ‘em out if it has been a while! If they’re hard-wired, you get to skip that step, but next time you’ve got your vacuum wand out, give it a brush. Dust can trip them! Also, if they’re older than 10 years, REPLACE THEM! Don’t take our word for it! 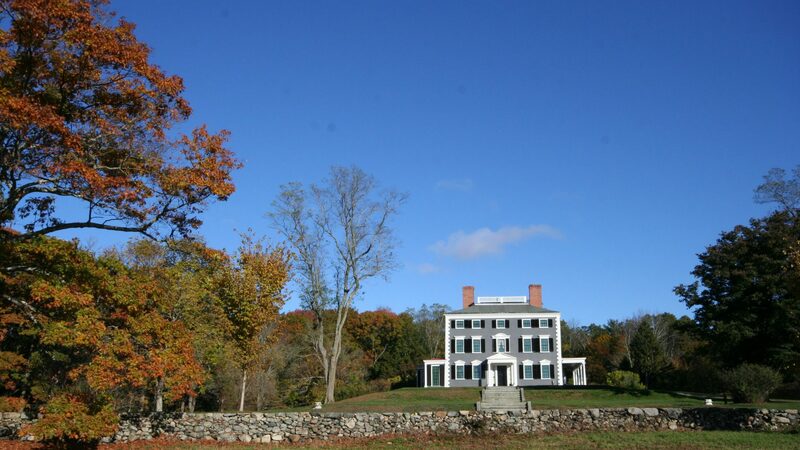 Here is the state’s advice and here is their advice for getting ready to sell. When you sell your house, You’ll need to get a smoke certificate, it’s issued by the local fire dpeartment after they inspect your smoke and co detectors and make sure that they meet the current code. Getting them ready is one of the many items on the long seller’s check list.